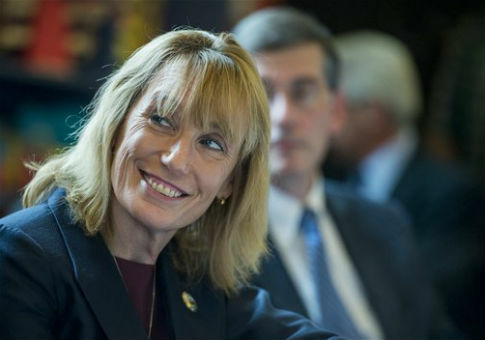 Democratic New Hampshire Gov. 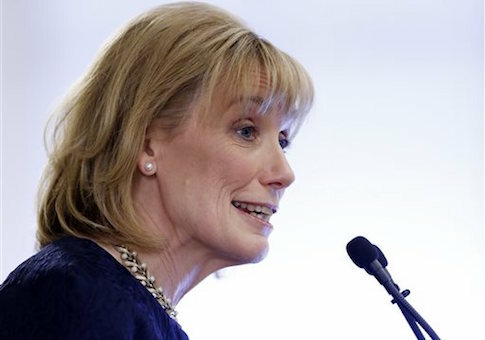 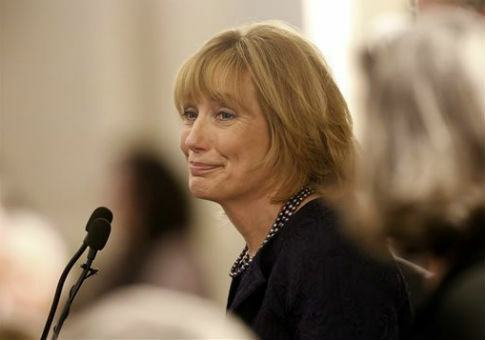 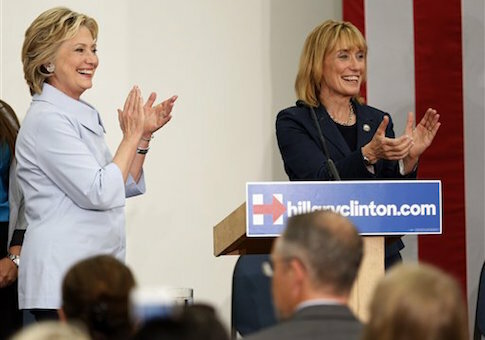 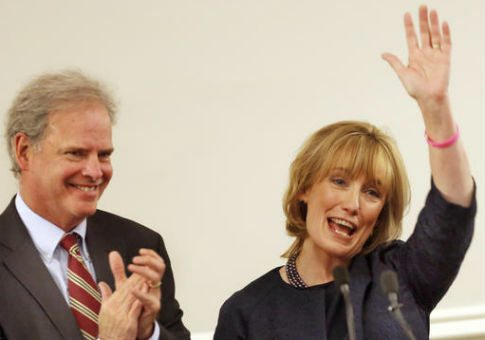 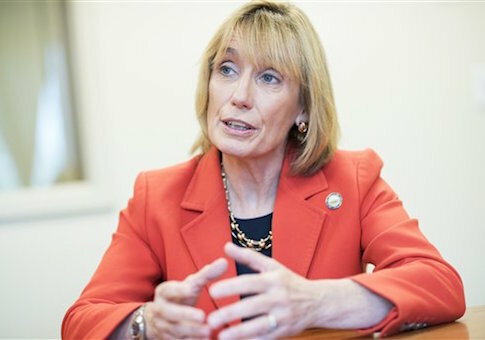 Maggie Hassan’s administration may have improperly dodged transparency laws after redacting information looking into a controversial hospital contract, according to a new lawsuit. 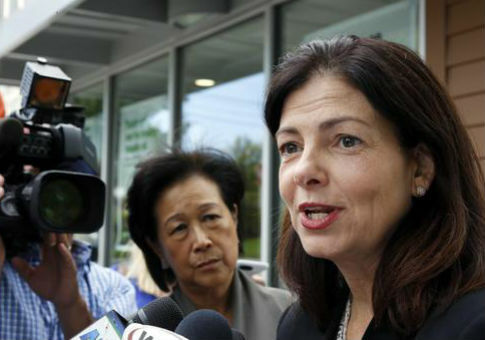 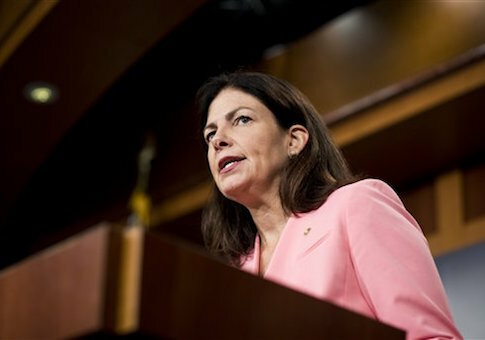 Republican Senator Kelly Ayotte’s rescinded endorsement of Donald Trump has bolstered her support among those who plan on voting for Hillary Clinton, according to a new report. 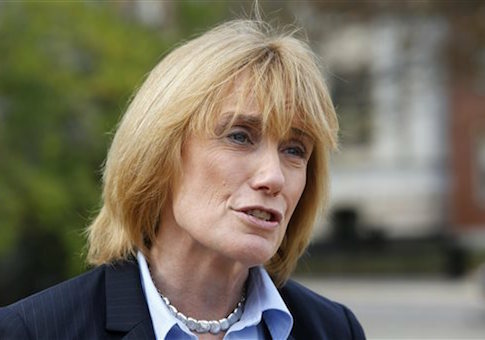 Richard Schubart, the disgraced prep school teacher whose sexual misconduct was hushed up by the husband of Democratic Senate candidate Maggie Hassan, was a board member of the organization at the center of a dispute in the New Hampshire Senate race.